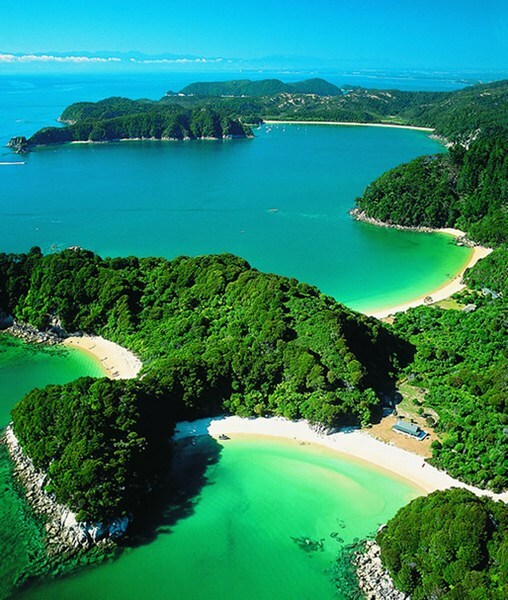 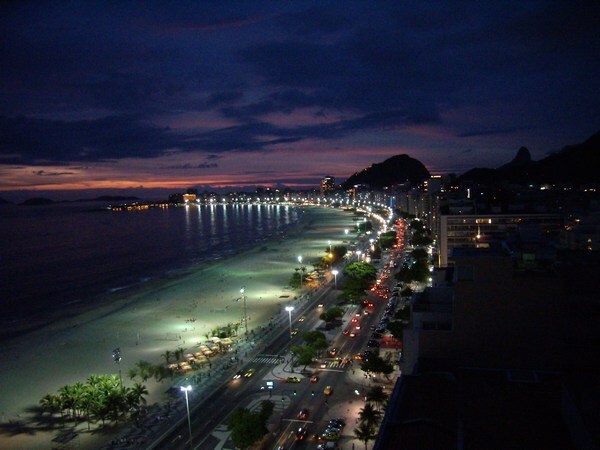 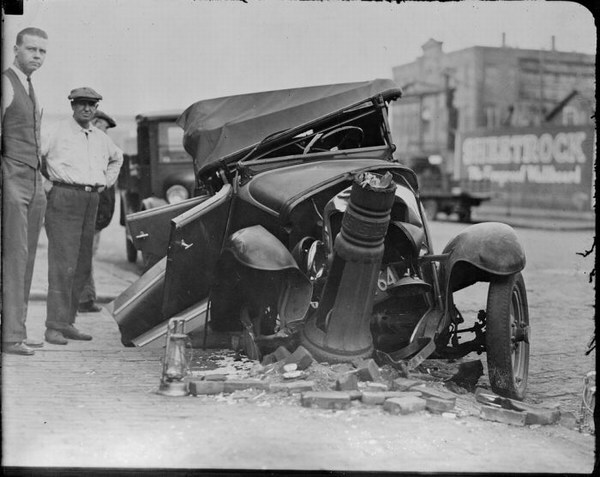 Mojito Loco – Car crashes during 1930’s| the best LOCO site on net! 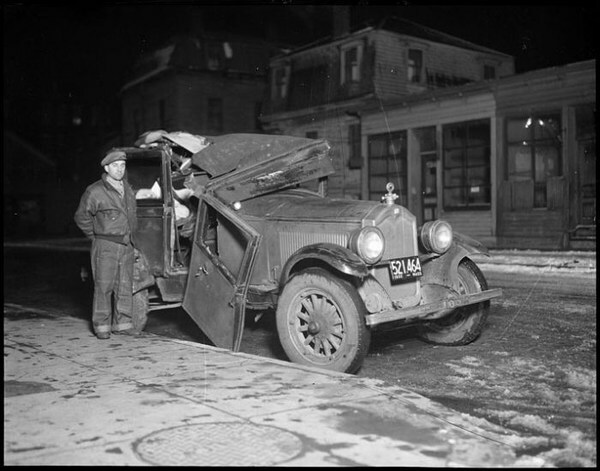 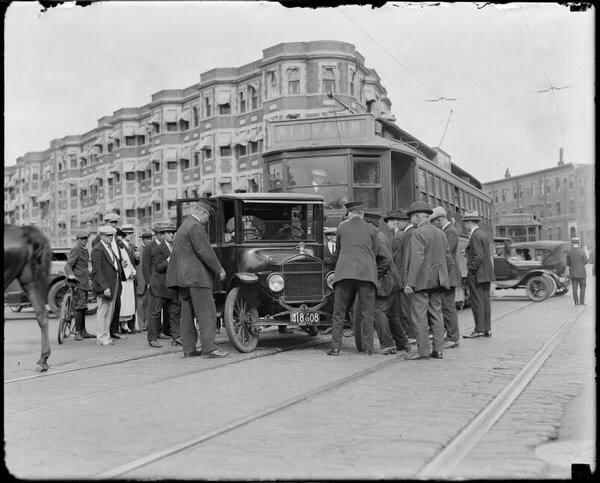 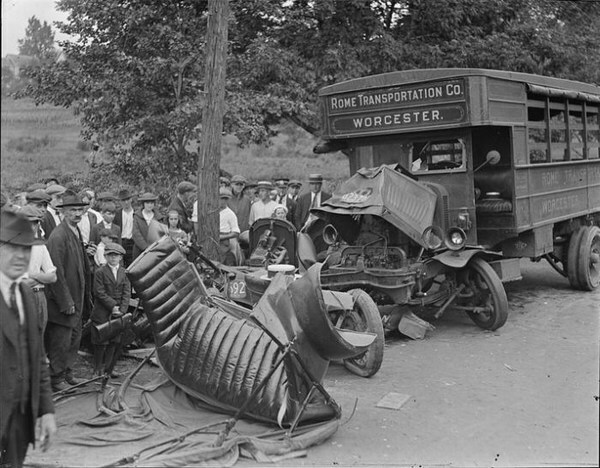 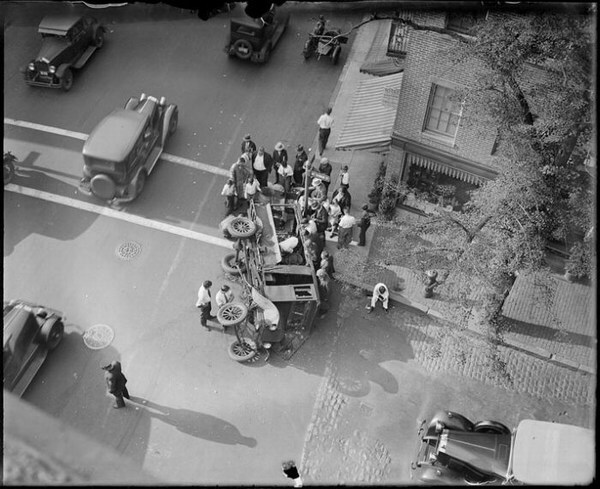 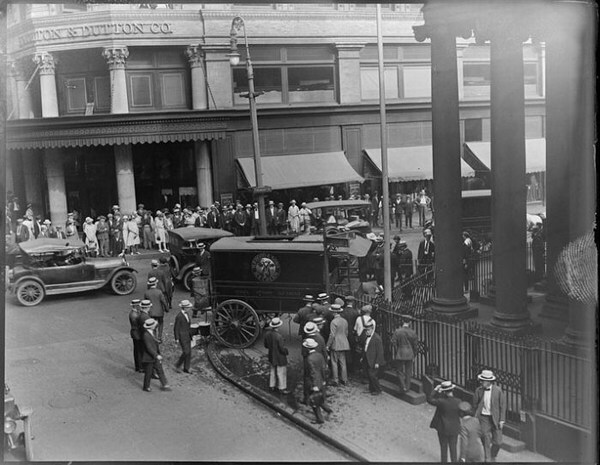 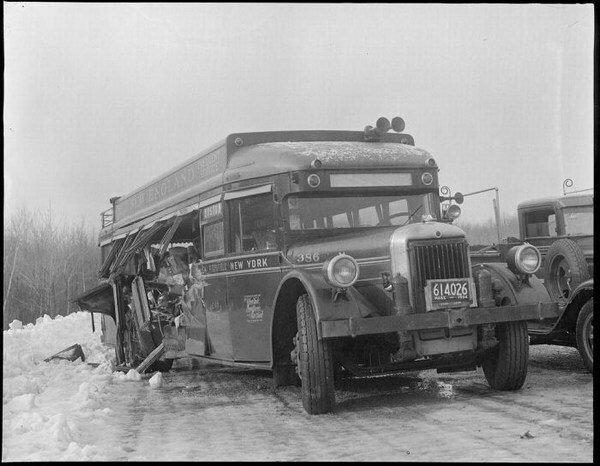 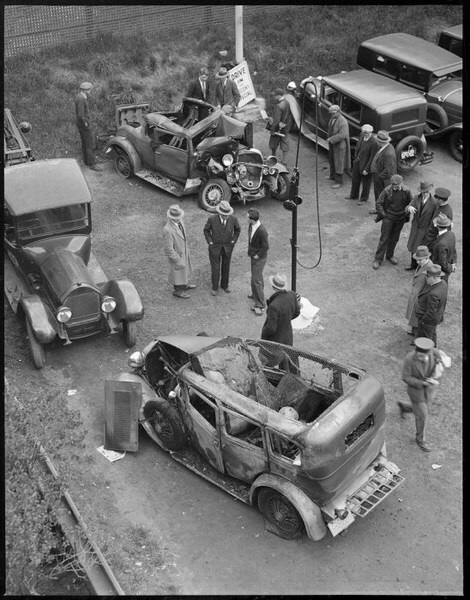 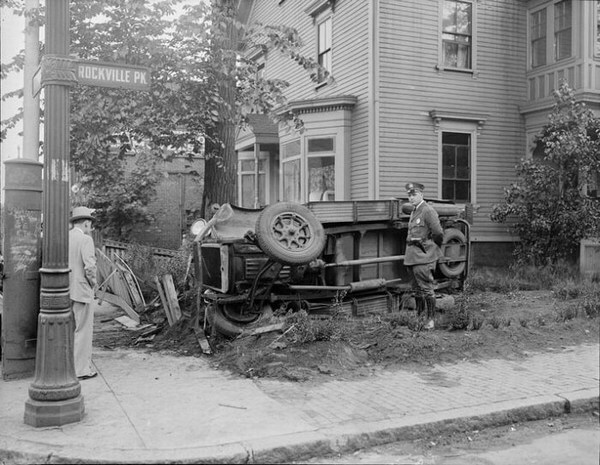 Here is a picture collection of car crashes during 1930’s. 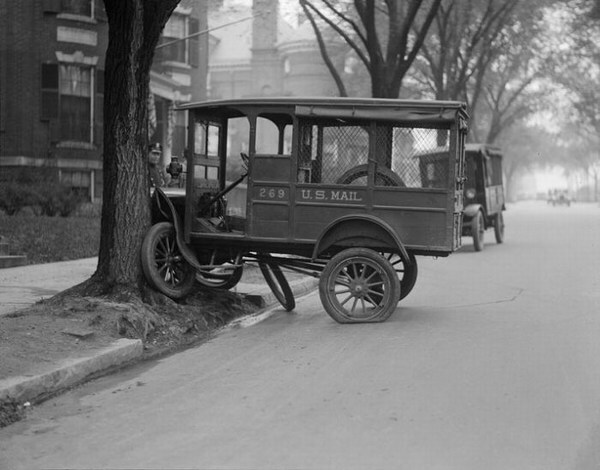 Some pictures are real treasure, and you can’t believe what have people done with their cars in that period, when there was a few cars on streets.